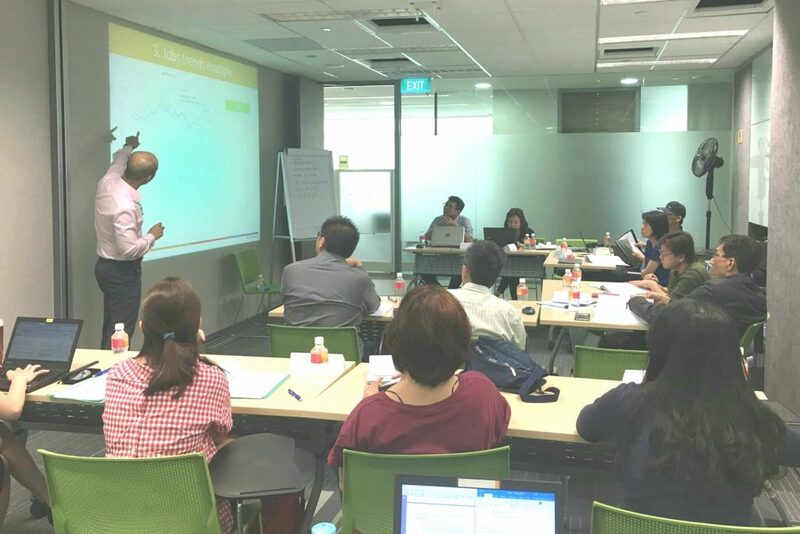 Mr André Cheong delivers a well received workshop at the Academy of Singapore Teachers. 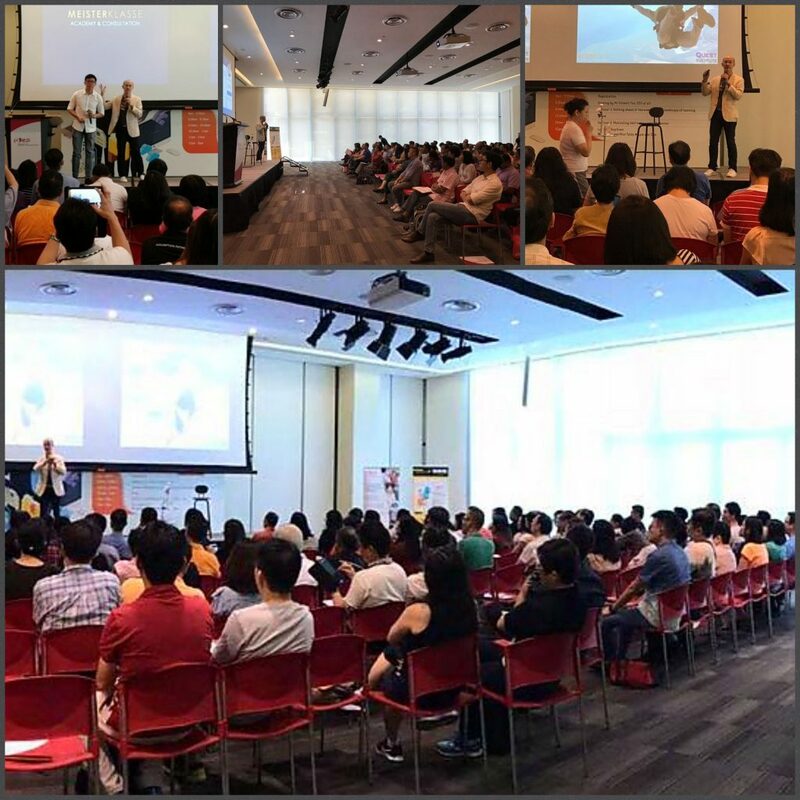 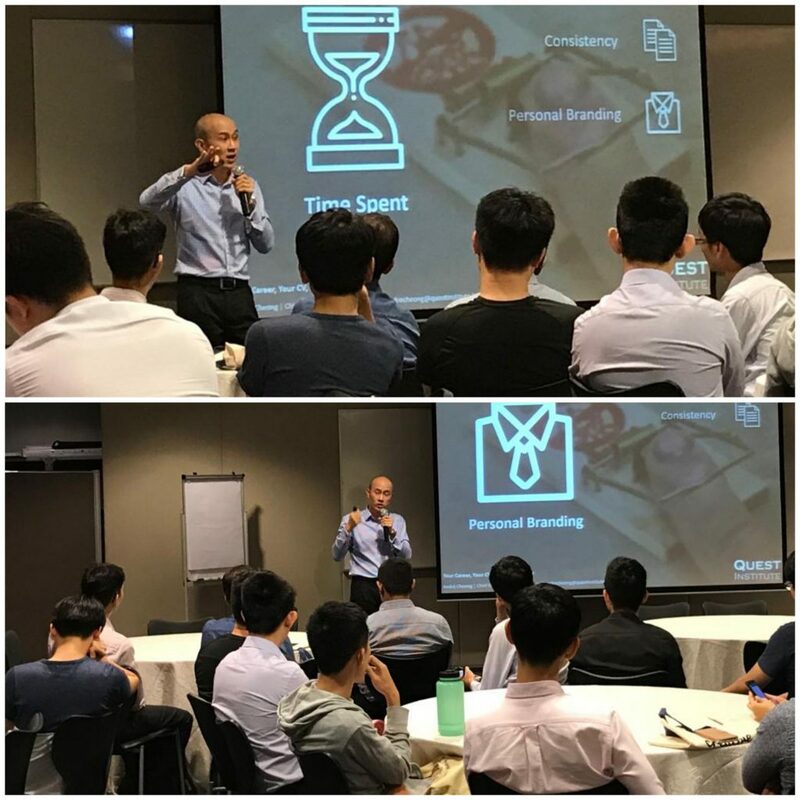 More than 80 SUTD alumni members and university staff attended Guest Speaker Mr André Cheong’s delivery on career advice at One Marina Boulevard. 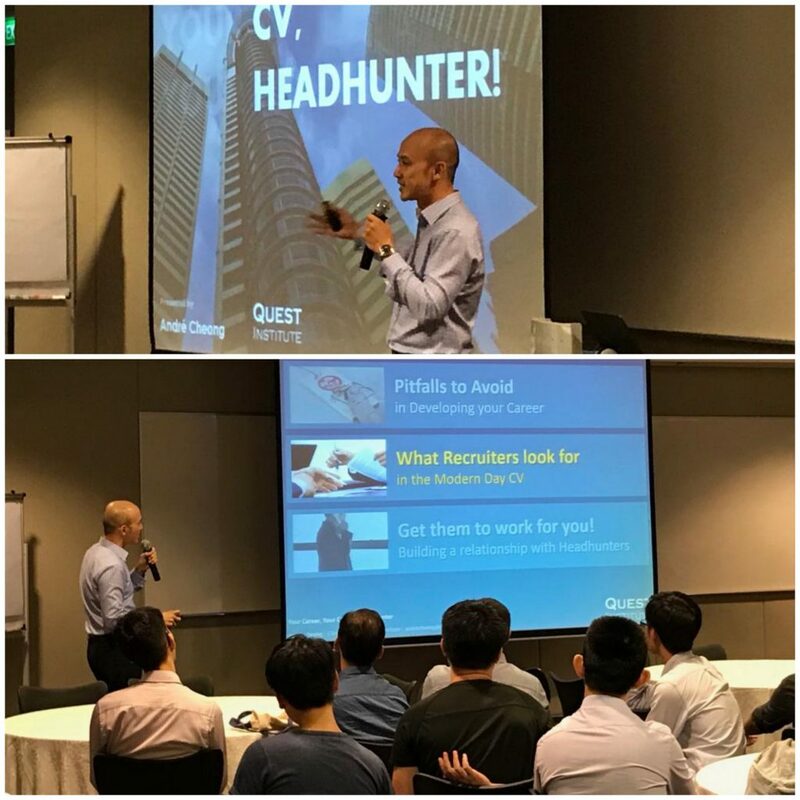 Our Chief Executive, Mr André Cheong was guest speaker and shared valuable insights on “Secrets to a Successful Job Search”. 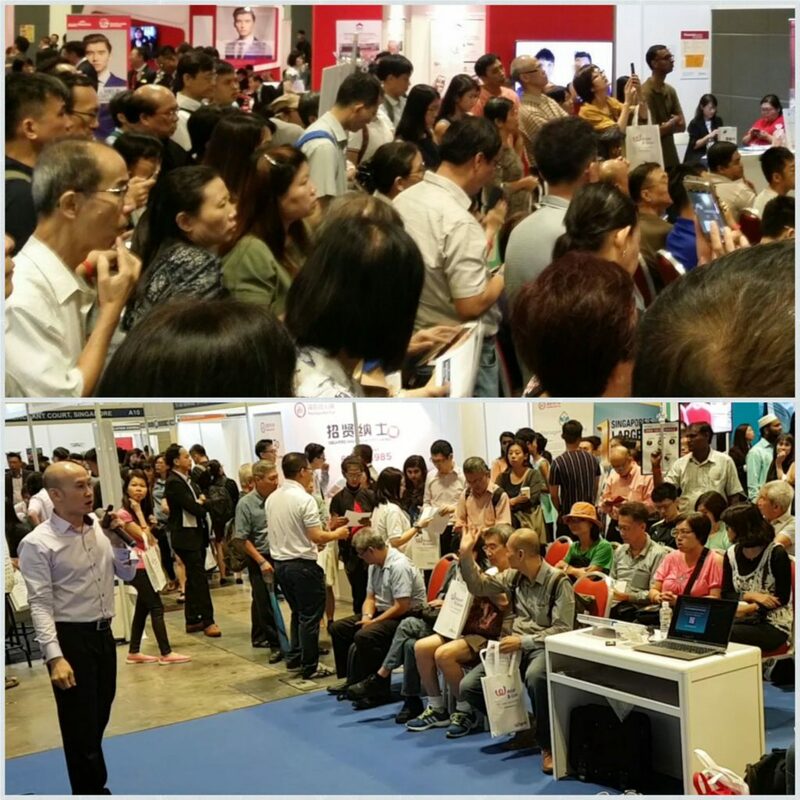 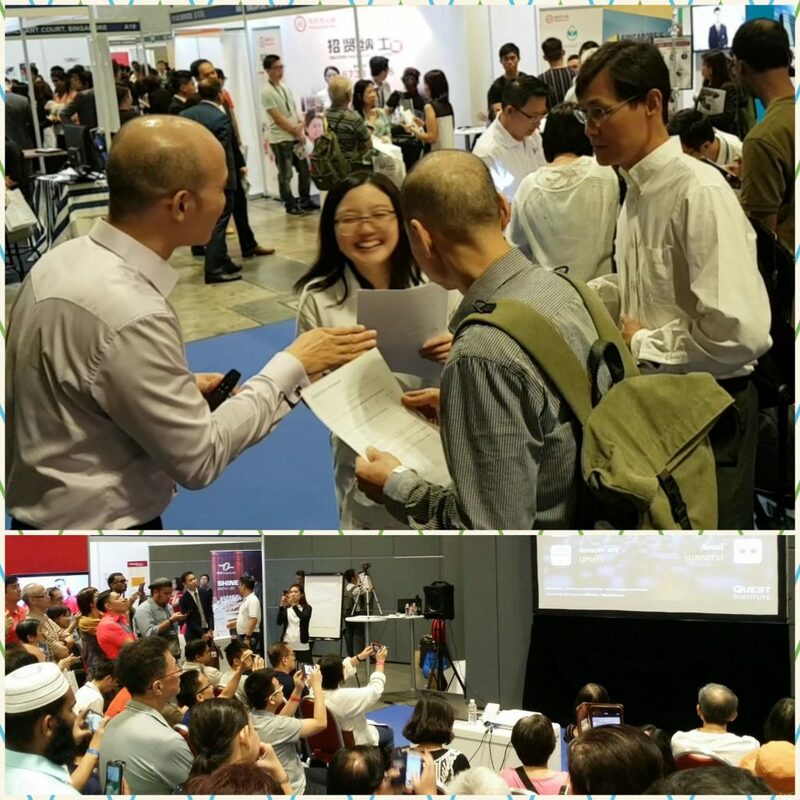 The event was held at Suntec City and was attended by more than 52,000 visitors. 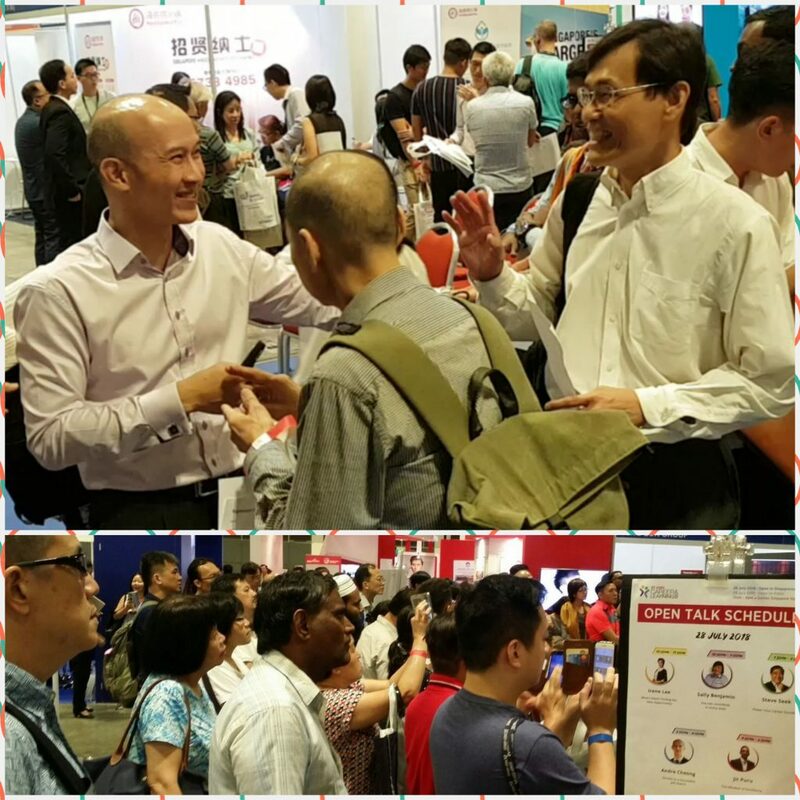 It is Singapore’s largest job fair where premium employers, training providers and potential employees converge together in one venue. 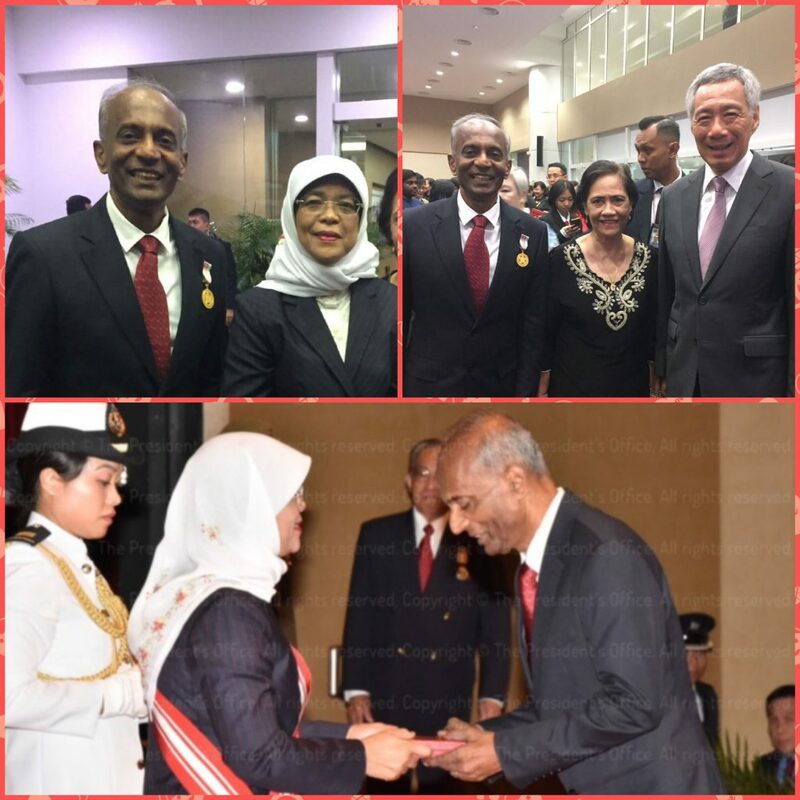 Our heartiest congratulations to Ram Dharmaraj on being conferred the highly prestigious Bintang Bakti Masyarakat (BBM) Public Service Star by Her Excellency, The President of the Republic of Singapore. 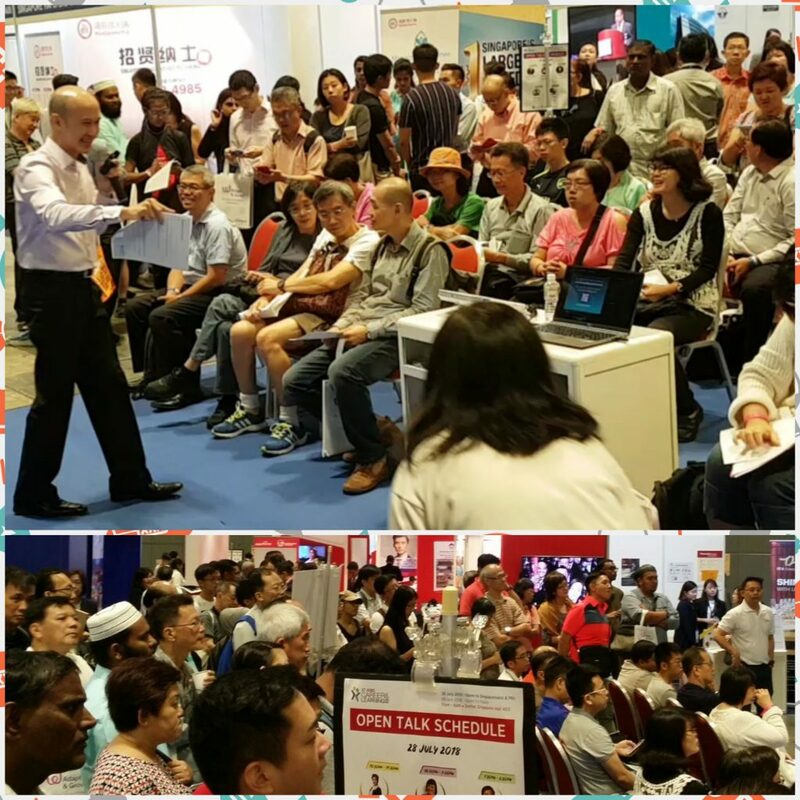 The BBM (Public Service Star), first instituted in 1963, is awarded to any person who has rendered valuable public service to the people of Singapore or who has distinguished themselves in the field of arts and letters, sports, the sciences, business, the professions and the labour movement. 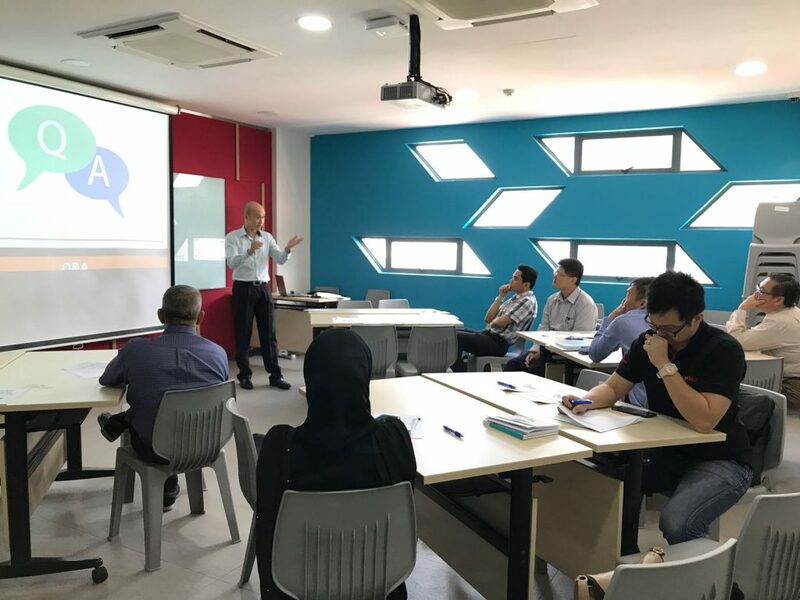 Our Chief Executive, Mr André Cheong was guest speaker recently at the Devan Nair Institute of Learning. 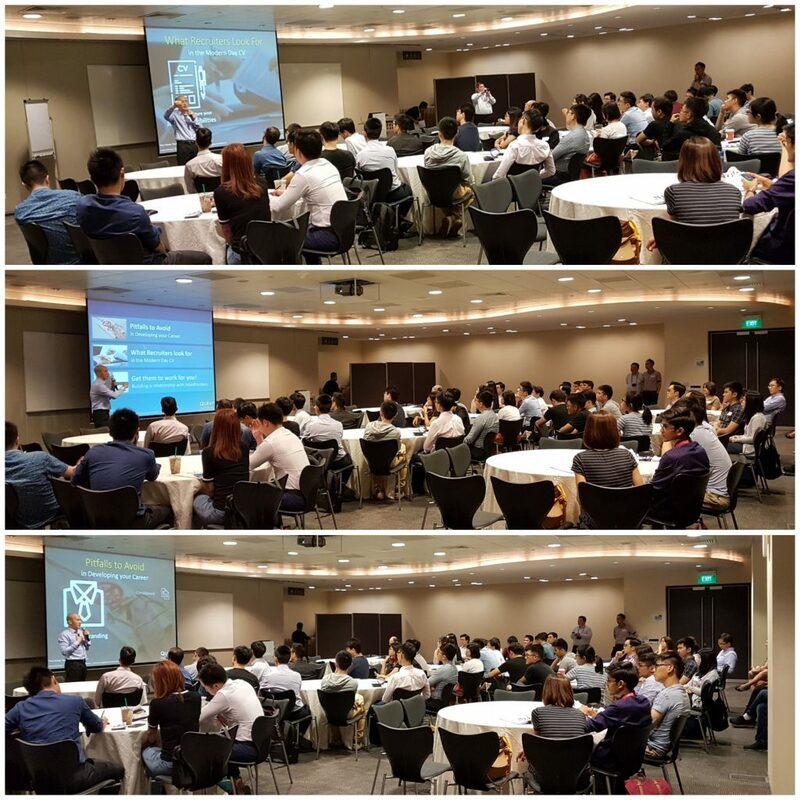 The event was attended by more than 150 people. 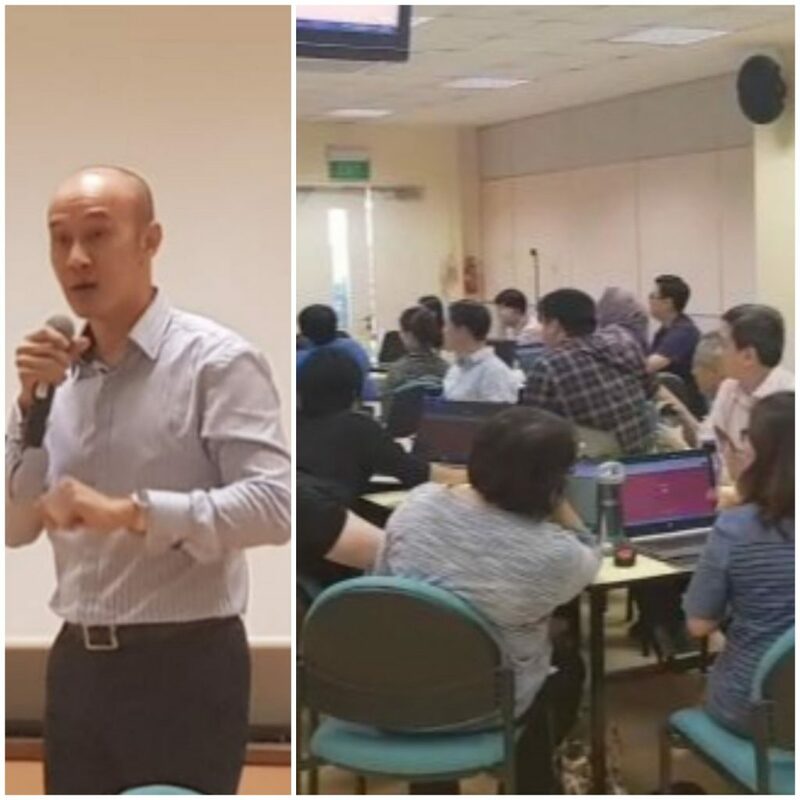 Mr André Cheong conducts another successful workshop on “Successful Online Job Search”. 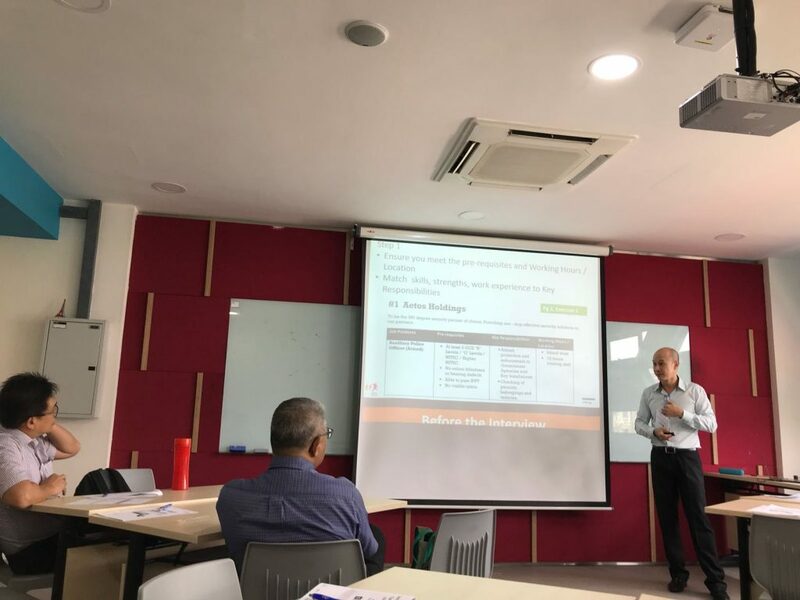 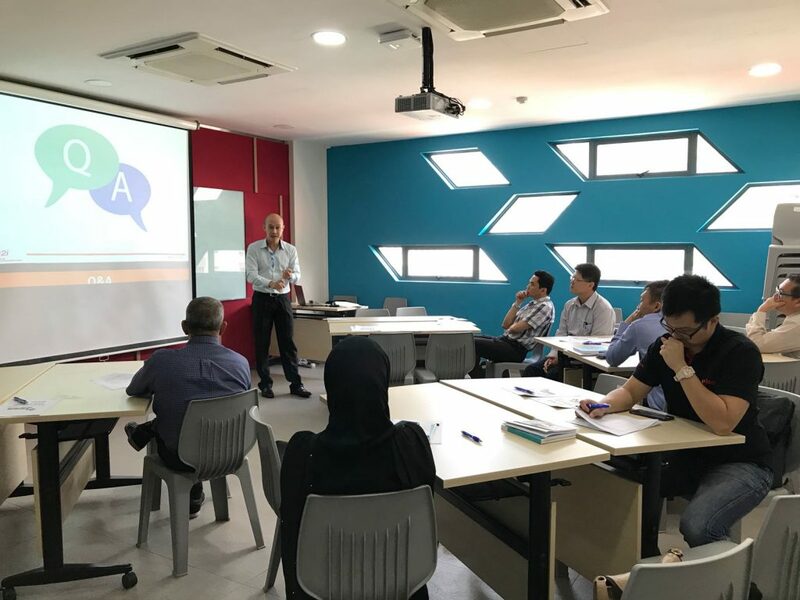 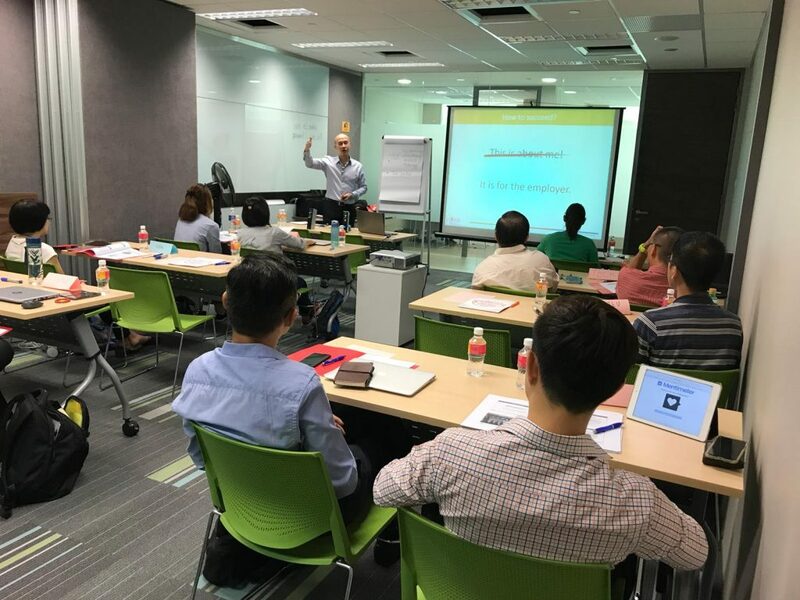 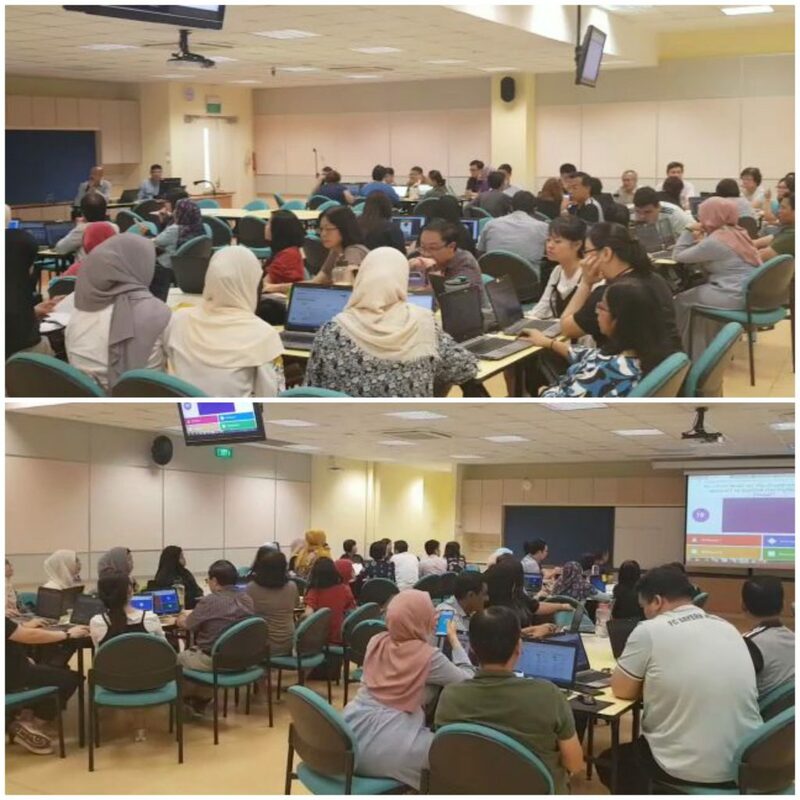 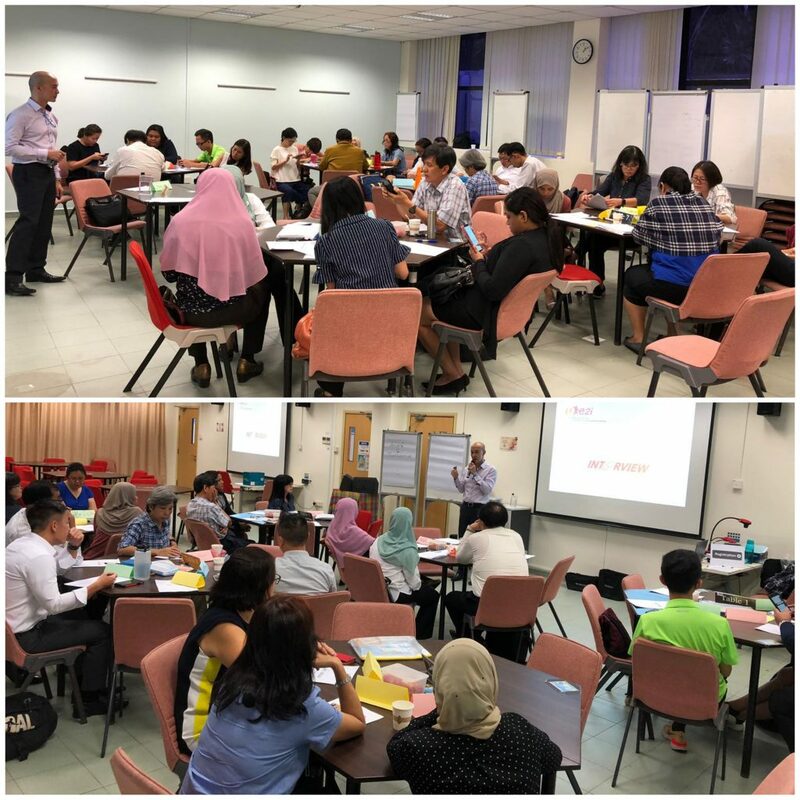 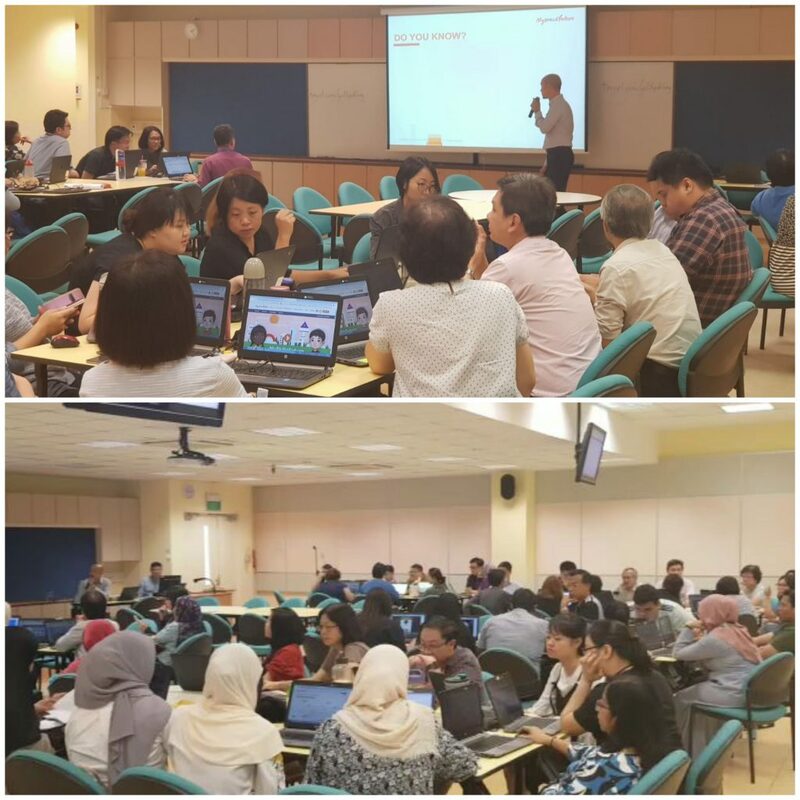 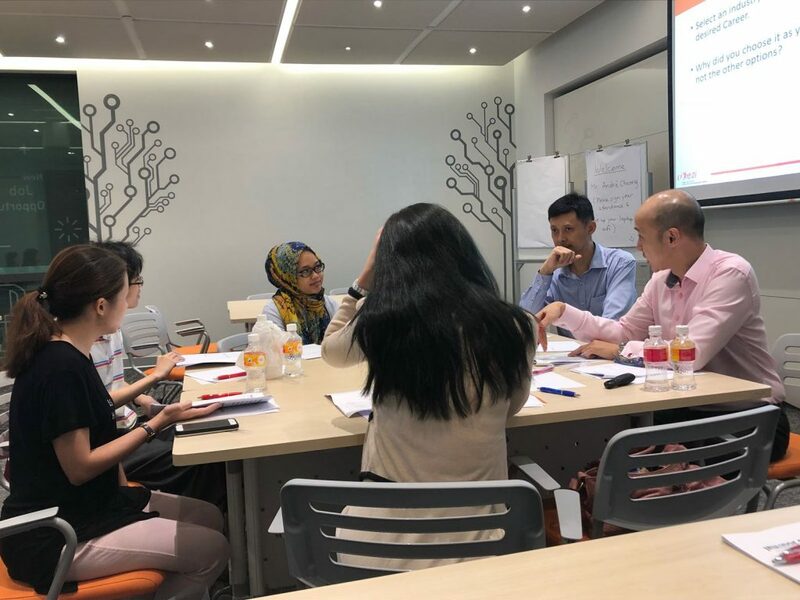 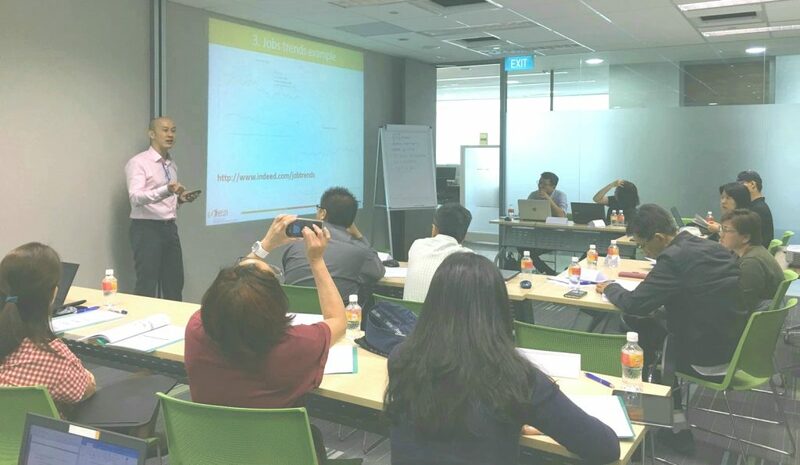 At a highly customised workshop, Mr André Cheong facilitates and coaches participants on how to create an effective career plan using psychometric/profiling assessment tools & techniques.